I see it all the time. 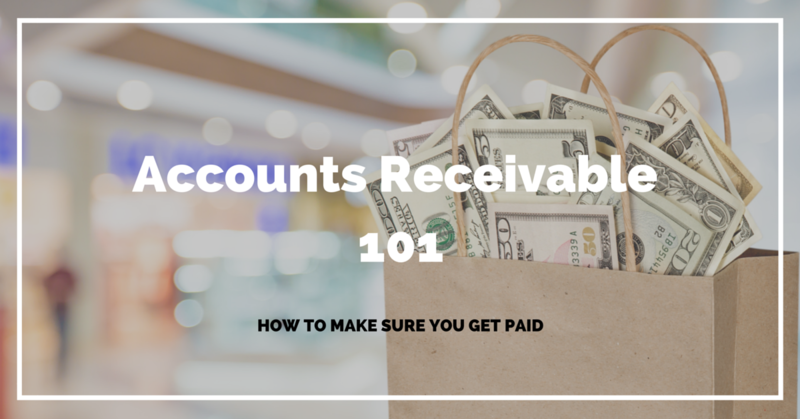 New business owners want to get paid so desperately that they don’t set up a proper invoicing and income tracking system… namely “accounts receivable”. Even if you have a “cash basis”** type business, it may be smart(er) for you set up a somewhat modified “accrual basis”** system. Basically, take elements from both systems and smush them together. How I do that and advise my clients to do that is to invoice clients (even if it’s a cash transaction, this is accounts receivable) and document what you owe (this is accounts payable – we’ll discuss this in a separate post). For now, let’s focus on Accounts Receivable… aka what customers/clients owe you for products and services you have provided or are scheduled to provide to them. It’s important to monitor what your customers/clients owe you. A lot of us just invoice via PayPal or use a button on our websites and wait for the money to be deposited to our bank accounts. The problem with doing it this way is that it’s very reactive. It is not a proactive way to monitor your income and growth. Doing it this way, you may literally be leaving money on the table (because you’re not always aware of money that is due from a customer). Create an invoice for every transaction and apply the payment to the open invoice. (It’s easier than it sounds). If you have any accounting software worth anything… you should be able to create invoices and either email them or mail them to your customer. Or if you are using PayPal or Stripe, you can use something like Zapier to automatically generate invoices in your accounting system for you. The only difference in these two is the point of origin. In the first example, the invoice originates in the accounting system (with you allowing payment via PayPal or Stripe or some other integrated payment system). In the second example, the payment originates with the payment system with a push (or zap) to the accounting system creating the invoice. How you implement this will depend on your setup. You may be like me and use a mixture of both. While others are originated by someone pressing a button on the site, which then goes directly to the payment processor (first) then zapped to Xero to create the invoice. When you receive the payment from your customer, instead of allocating it an income account… you would apply the payment to the open invoice (thereby “closing” the invoice). Once you have this setup and grooving like a well oiled machine, what next? That depends on if it’s a one time purchase or if it’s a recurring purchase. For one time purchases, for instance, a training program…you shouldn’t have open balances unless there was a problem with the processing of the payment. For recurring purchases, for instance, services that are offered on a monthly retainer or coaching programs offered with a monthly payment program… you may find “outstanding invoices”. 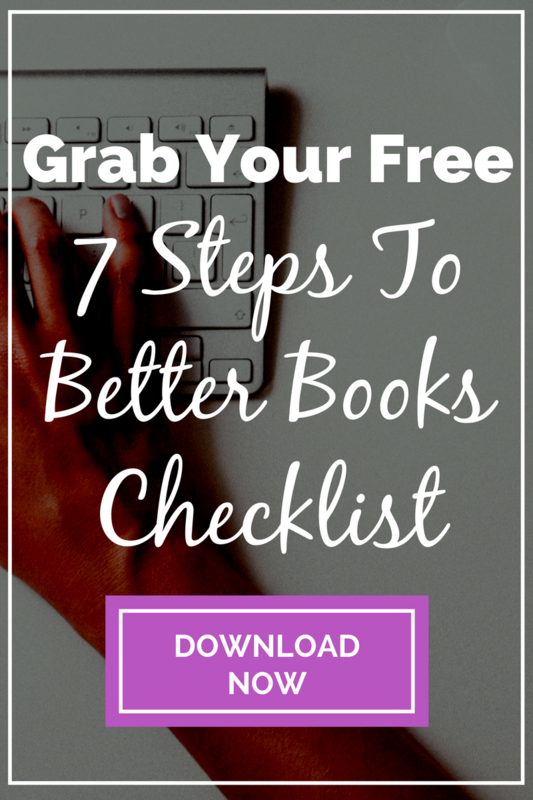 <<This is what you really need this system for! There can be all sorts of reasons why there are outstanding invoices, the most common being that the expiration date of the credit card (or debit card) has passed and needs to be updated. Or your customer simply forgot. Once you know that you have outstanding invoices, follow up with your customers & clients. If they don’t respond, and you don’t have a lot of them, give your customer a call to check in and check on them about their outstanding invoice(s). If you have a few, you may consider having your bookkeeper follow up (if you have one) or look into using a collections services. So my question for you, are you using accounts receivable in your business? Do you have some sort of system in place to alert you when you’ve “left money on the table”? If not, what are you waiting for? If you don’t have a system and need some help implementing this…you can shoot me an email, leave a comment below or schedule a quick consultation.